English is the most popular language for blogs but blogs in other languages are also on the raise with use of simple transliteration services making it easy to type in other languages.Transliteration is a LETTER-BY-LETTER translation between two different scripts or writing systems. If you are planning to start a blog in Indic Languages then wordpress and this wordress plugin can make your blogging easy.This plugin brings transliteration of Indic Languages right into wordpress ie., It can translate into the target language as you type the language in english.It currently supports 8 Indian languages ie., Bengali, Gujarati, Hindi, Kannada, Malayalam, Punjabi, Tamil, Telugu.”The way you speak, the way you type” is the basic concept behind the typing in ChitChat. So start blogging in your language the way type in a chat.Incase you have a blog on Blogger or WordPress.com then you can use the online version of the Transliteration, where you and your visitors can use these type pads and write in Indian language, then copy/paste the written text.If you have self-hosted blog then the WordPress plugin is also available. 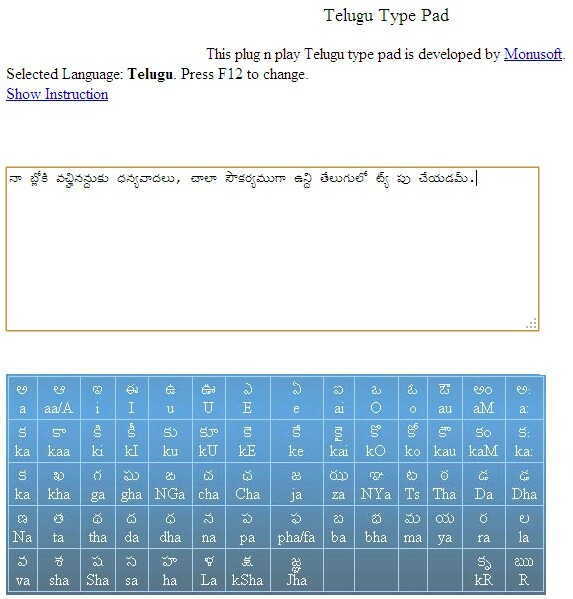 Supports 8 Indian languages ie.,Bengali, Gujarati, Hindi, Kannada, Malayalam, Punjabi, Tamil, and Telugu. How do I install the plug-in? 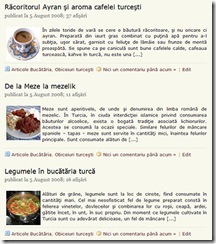 Download, extract and upload this plug-in to your WordPress blog plug-in directory. (i.e. your_blog_root\wp-content\plugins). Activate the plug-in in your WordPress admin panel. 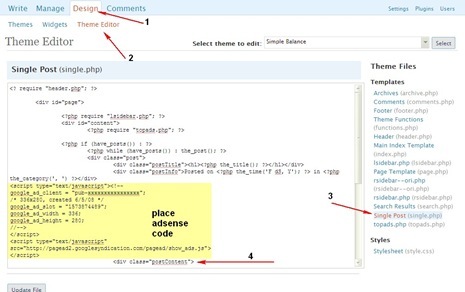 Similar Post Send Private Messages To Other Users In WP MU Setup From WP Dashboard Using Private Messages For WordPress Plugin. After installing the plugin you will find below the editor, A new option of languages and Show/Hide Keyboard. (See Image Below).In case you are new to this kind of typing check out the Tips Section here. Note : The transliteration in wordpress works only in the HTML, so type only in the HTML Editor for typing in your language.